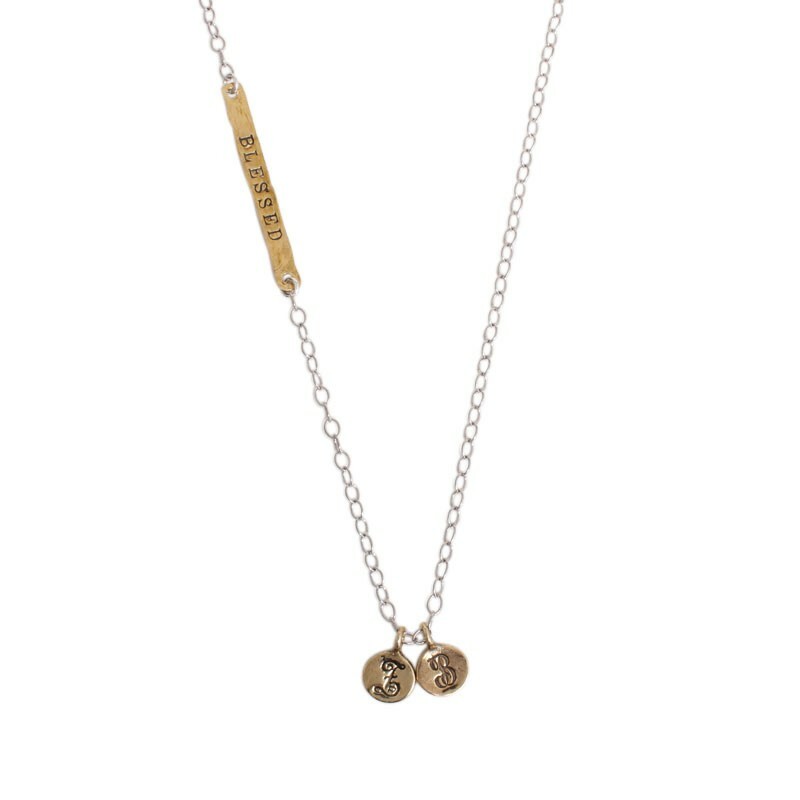 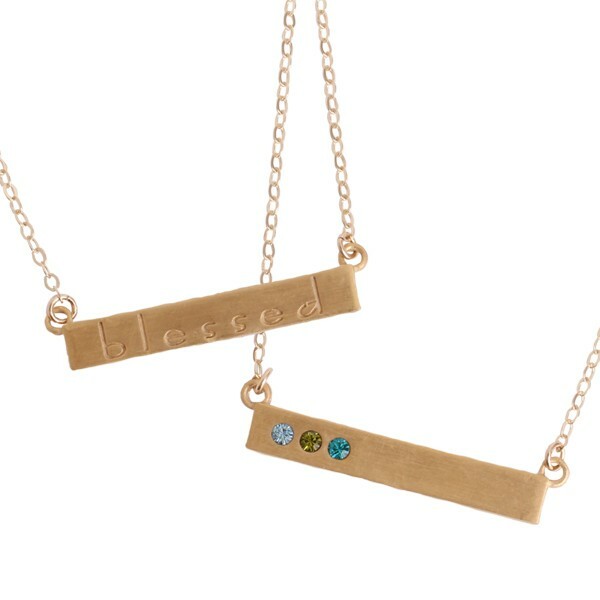 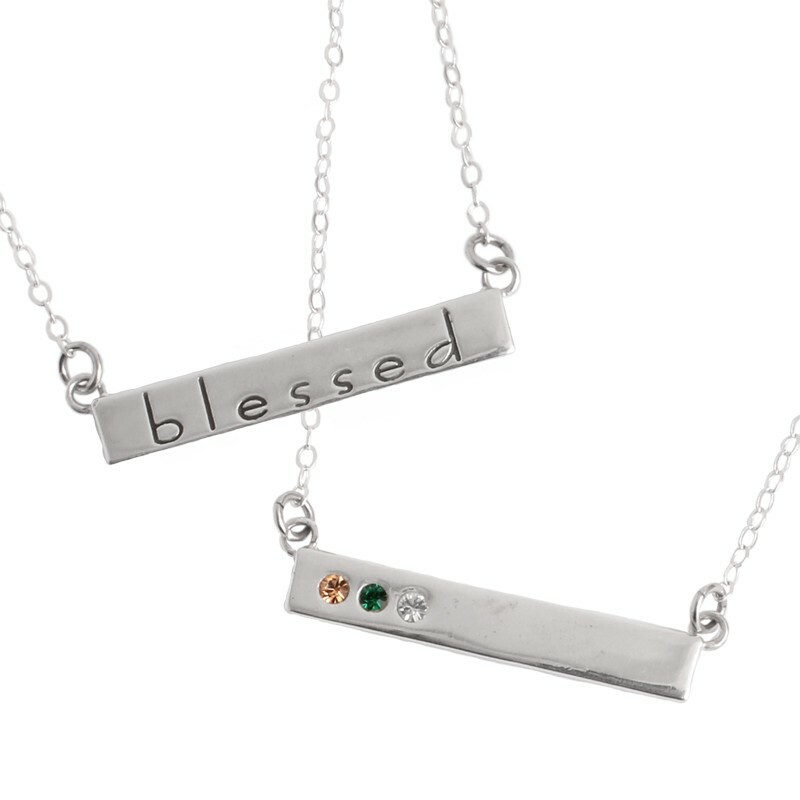 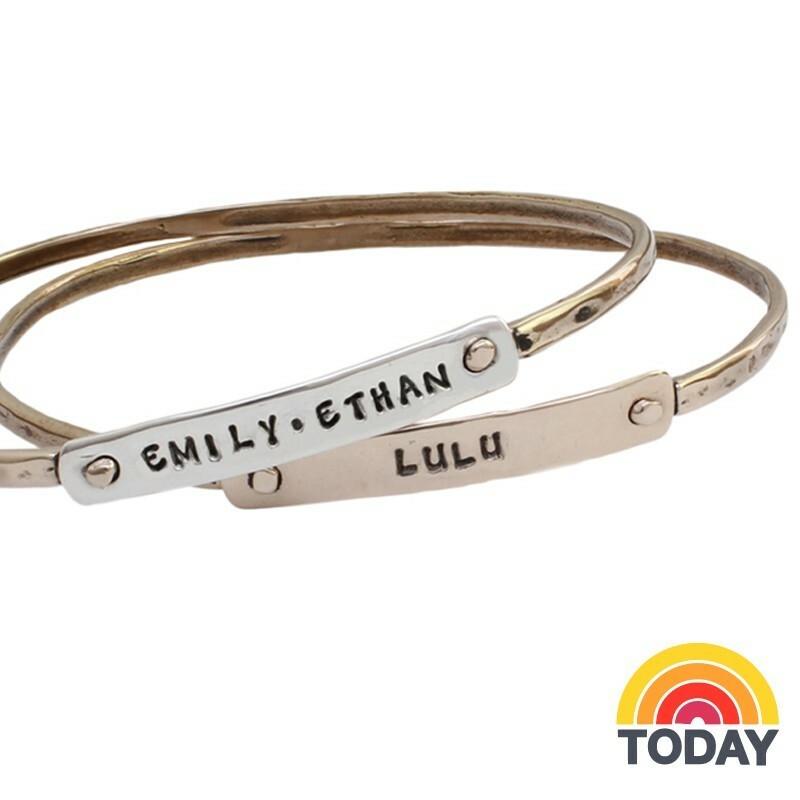 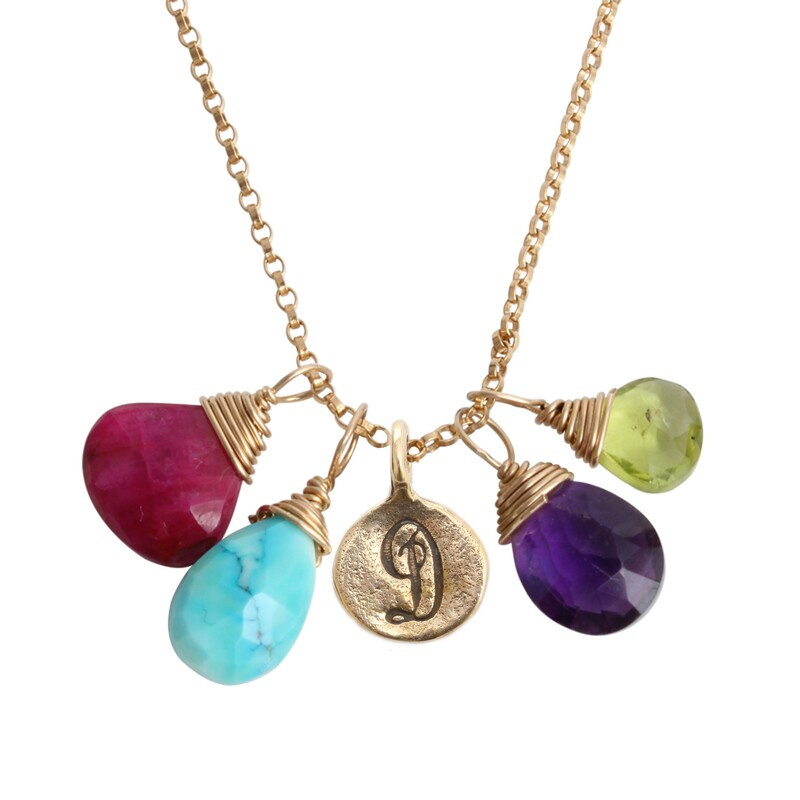 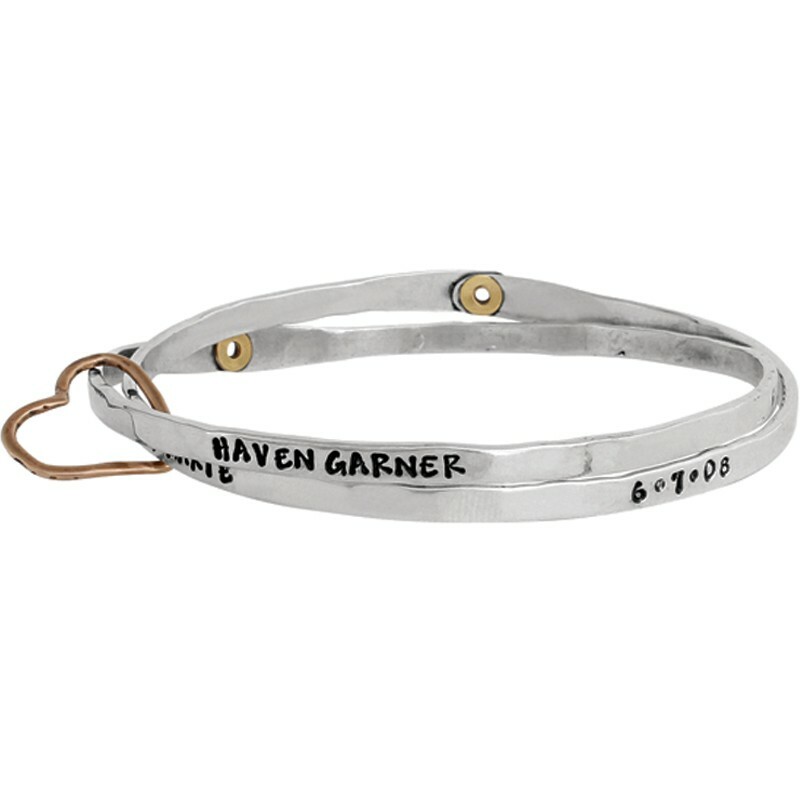 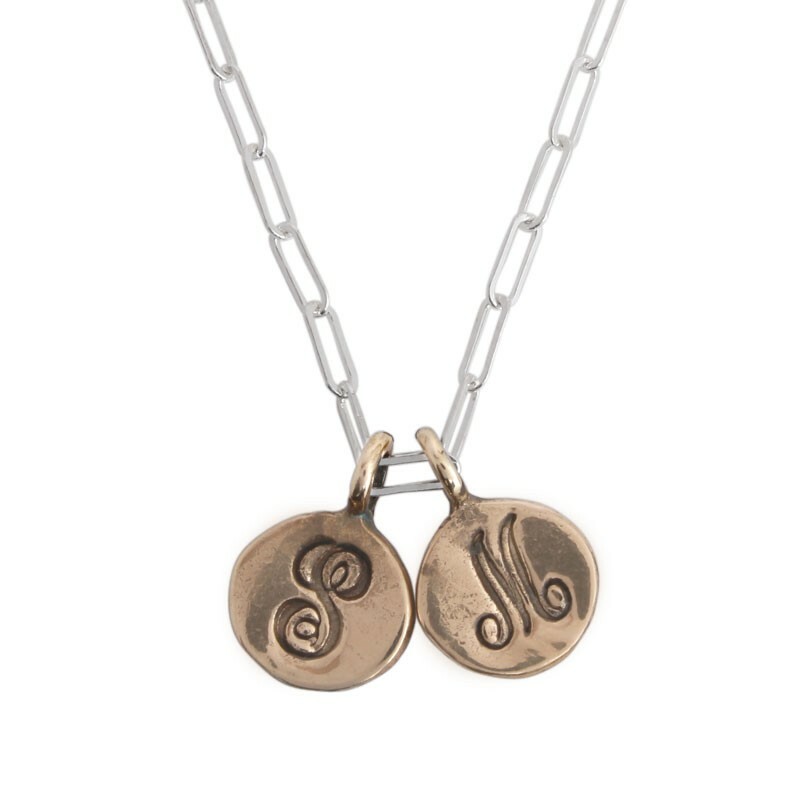 Celebrate the miracle or birth with an heirloom piece of jewelry from Nelle & Lizzy. 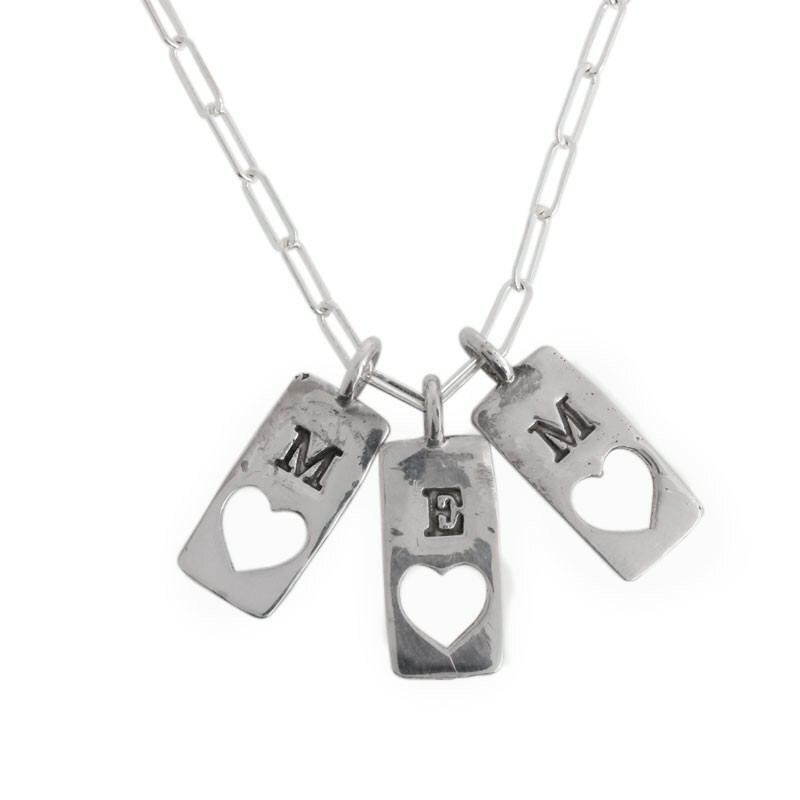 The new mom deserves some love and attention. 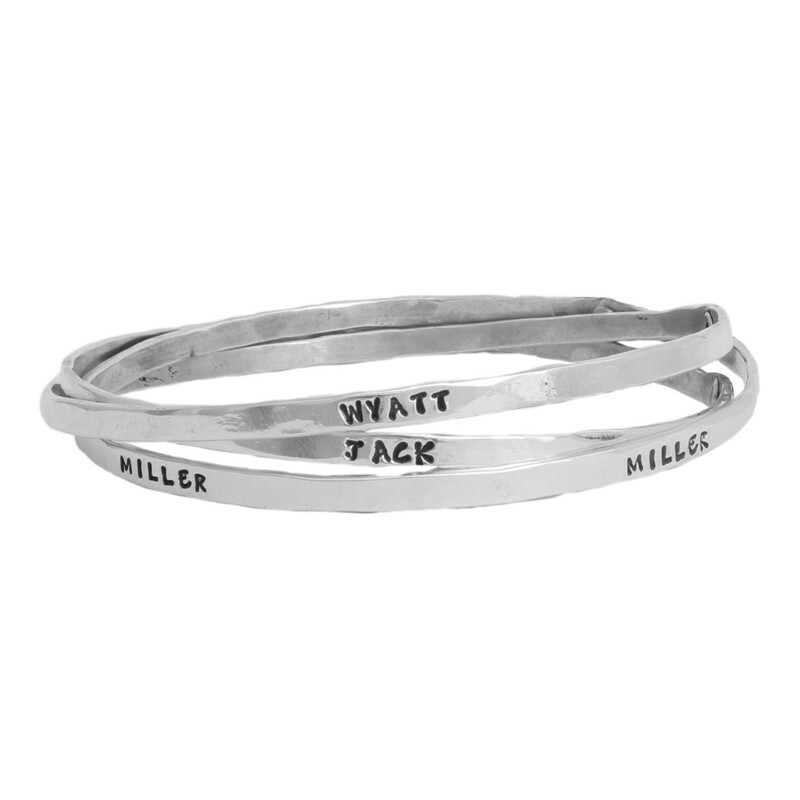 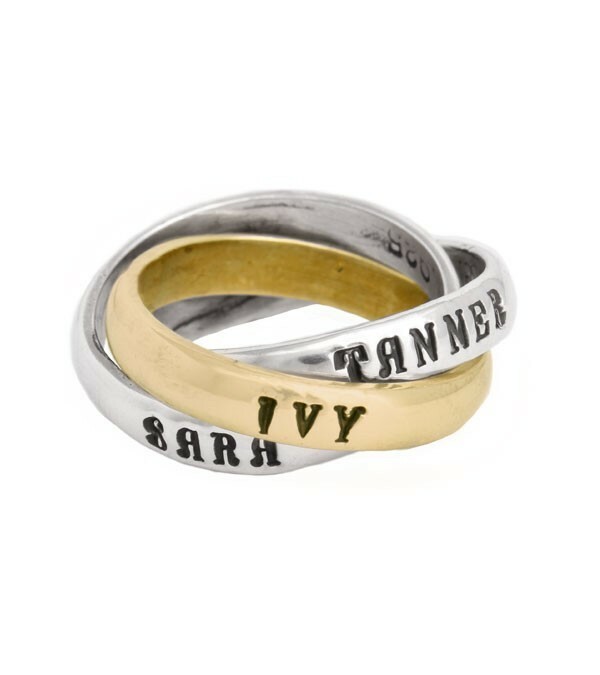 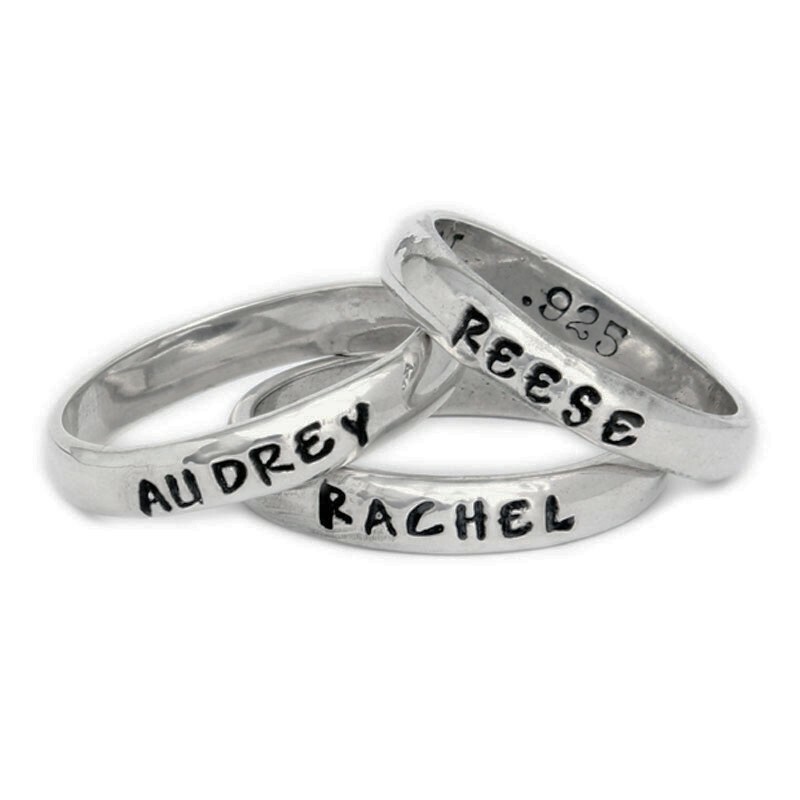 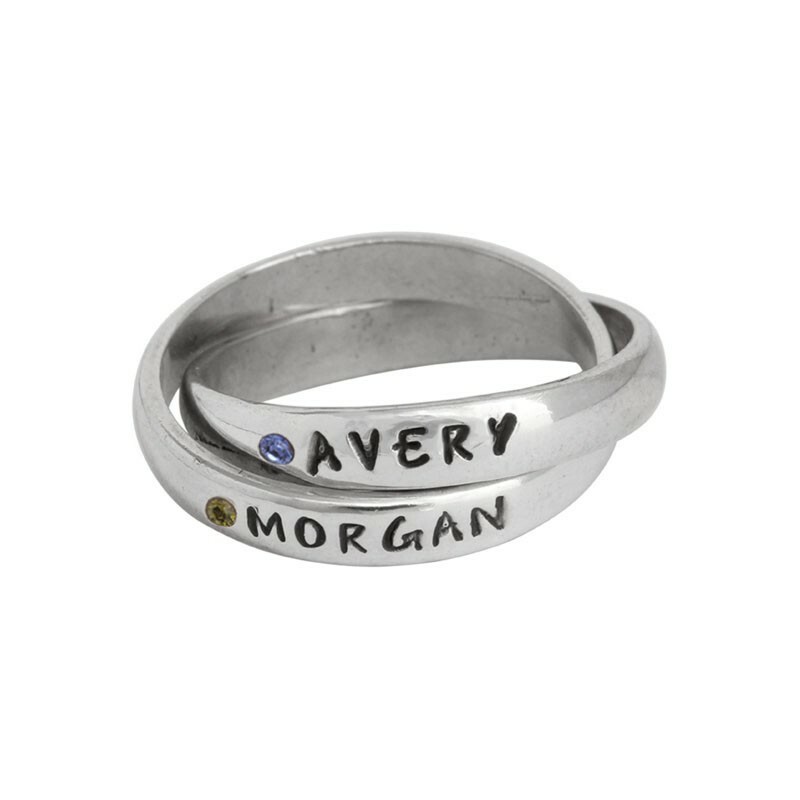 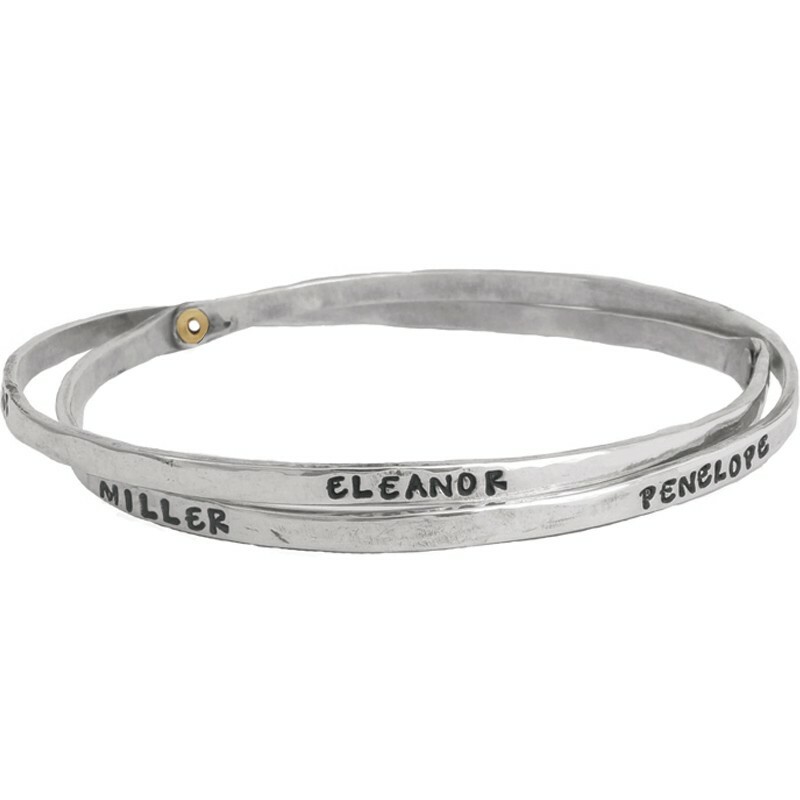 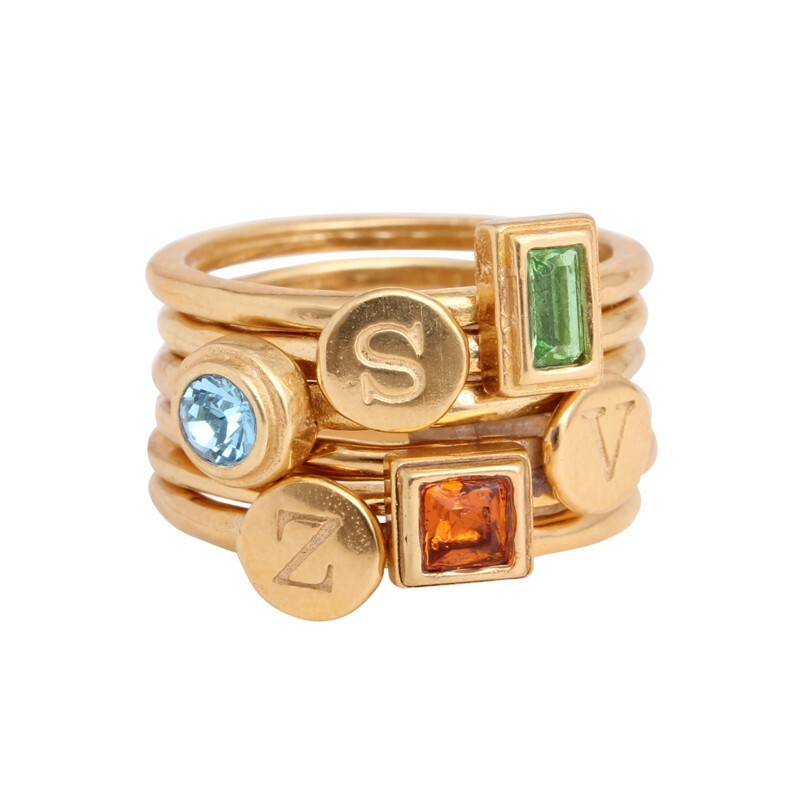 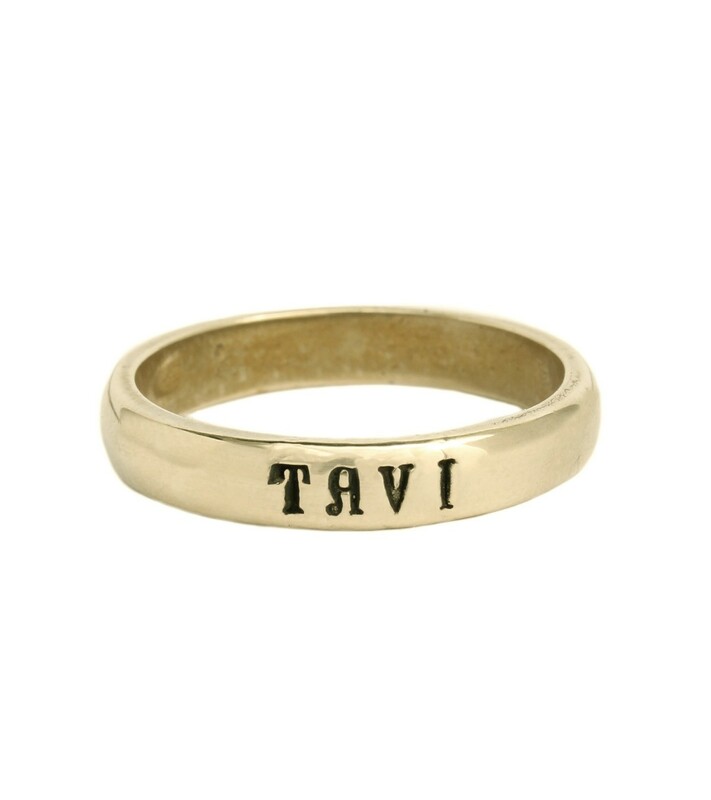 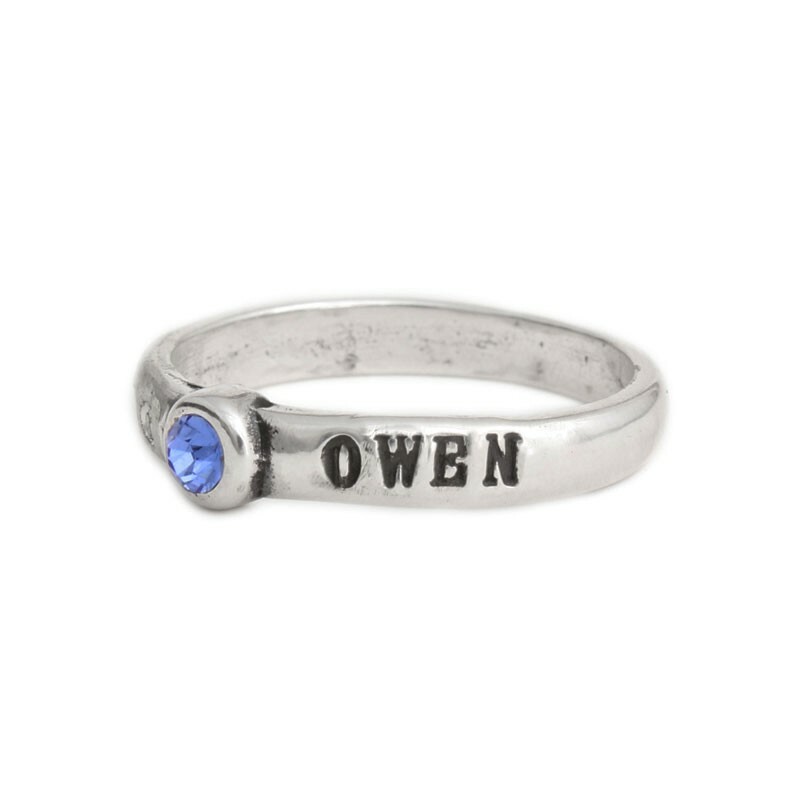 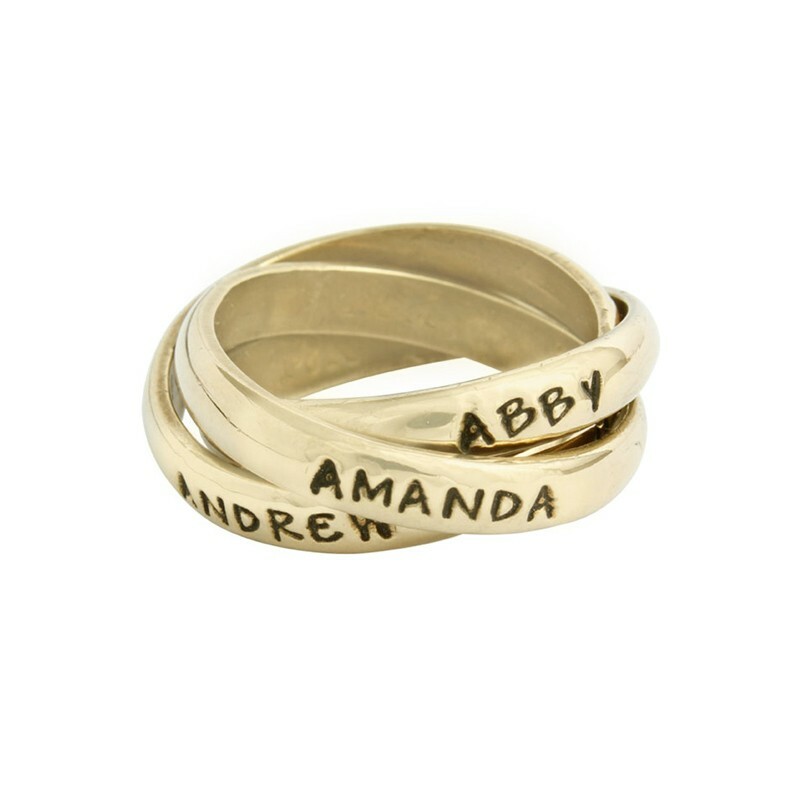 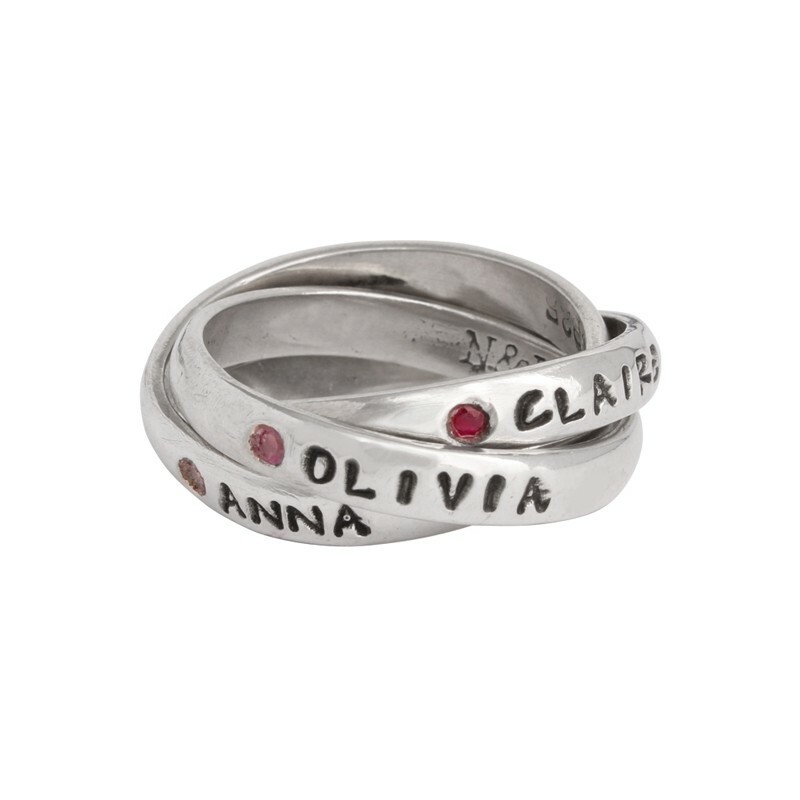 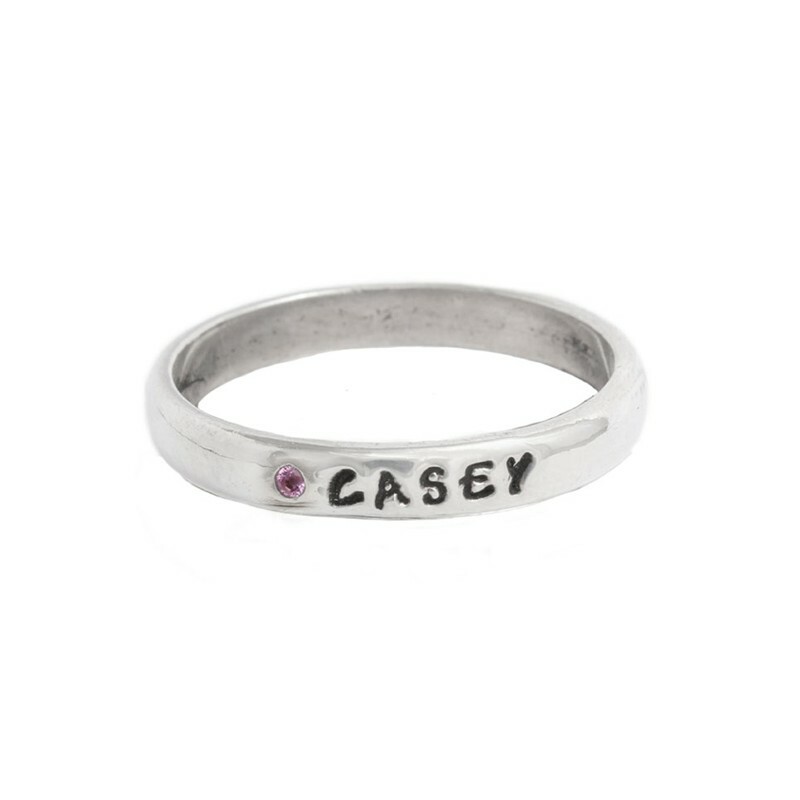 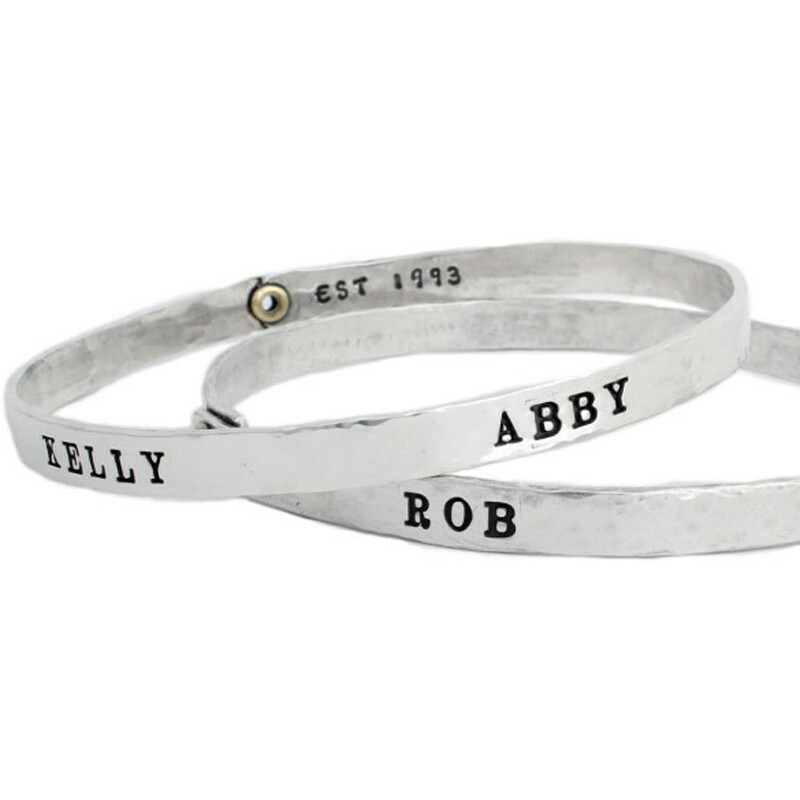 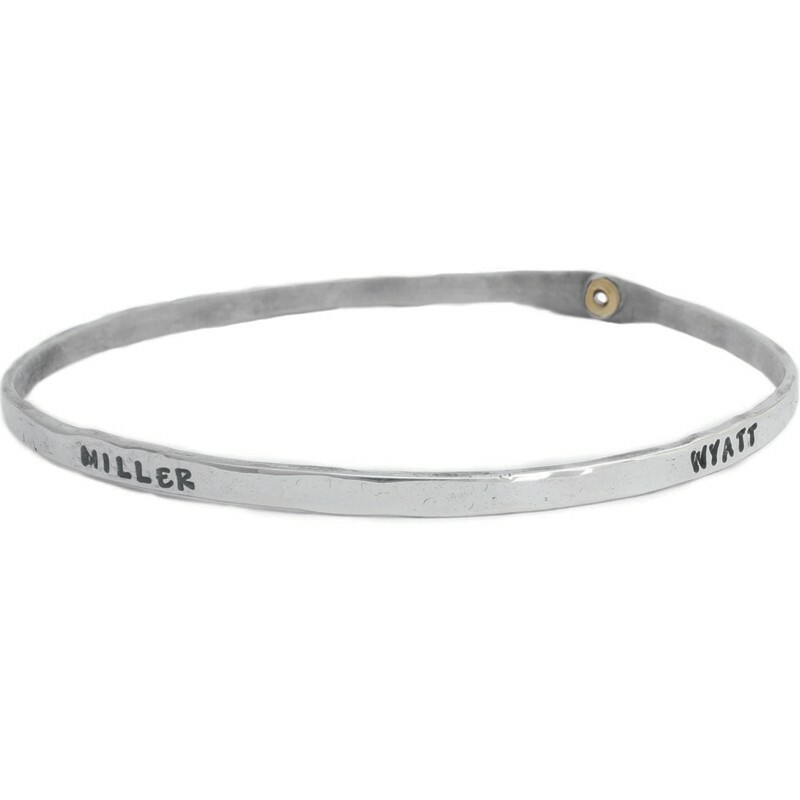 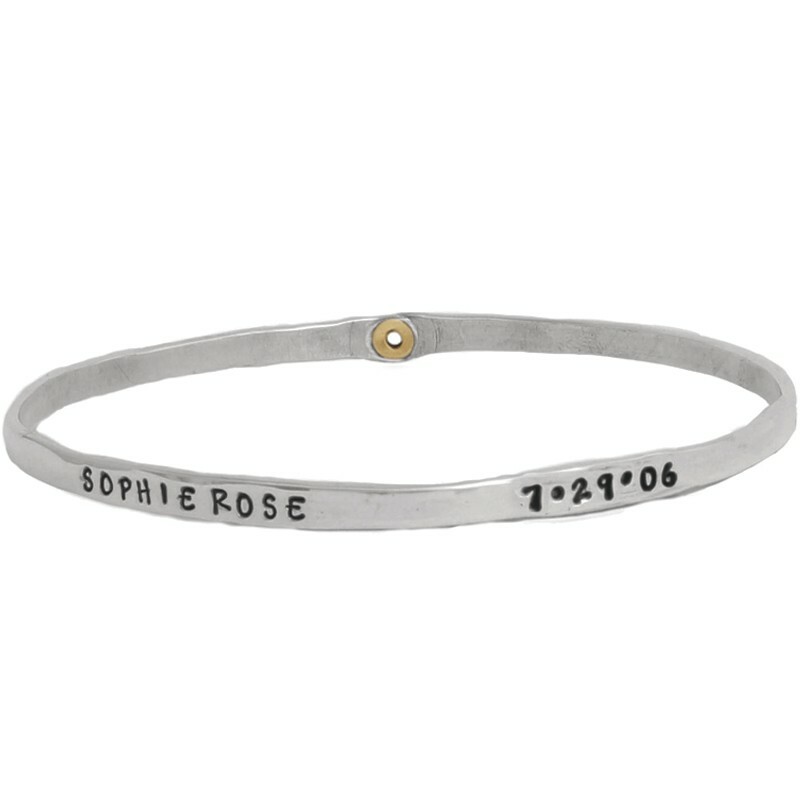 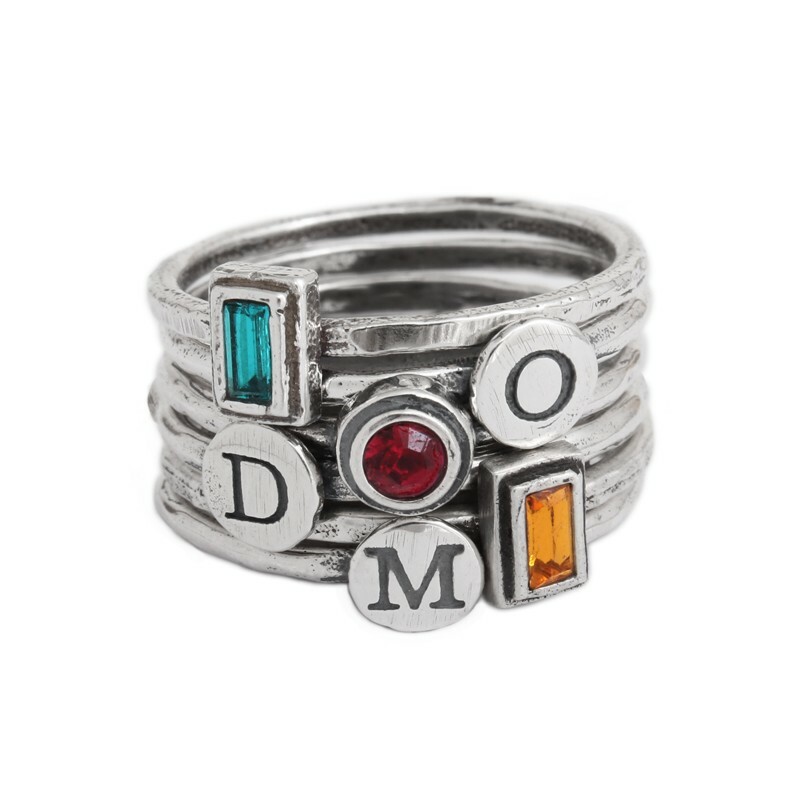 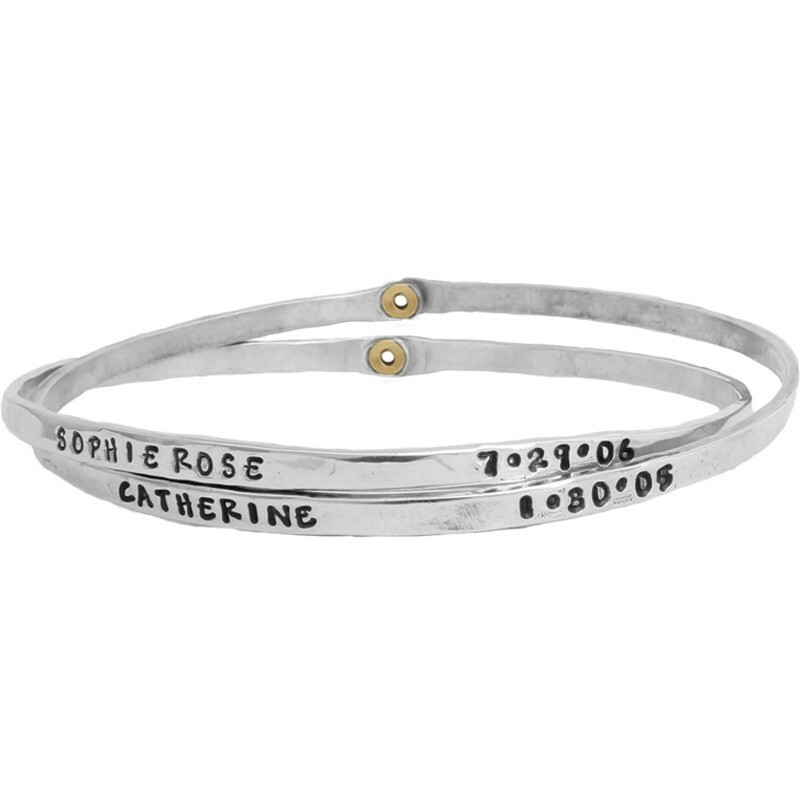 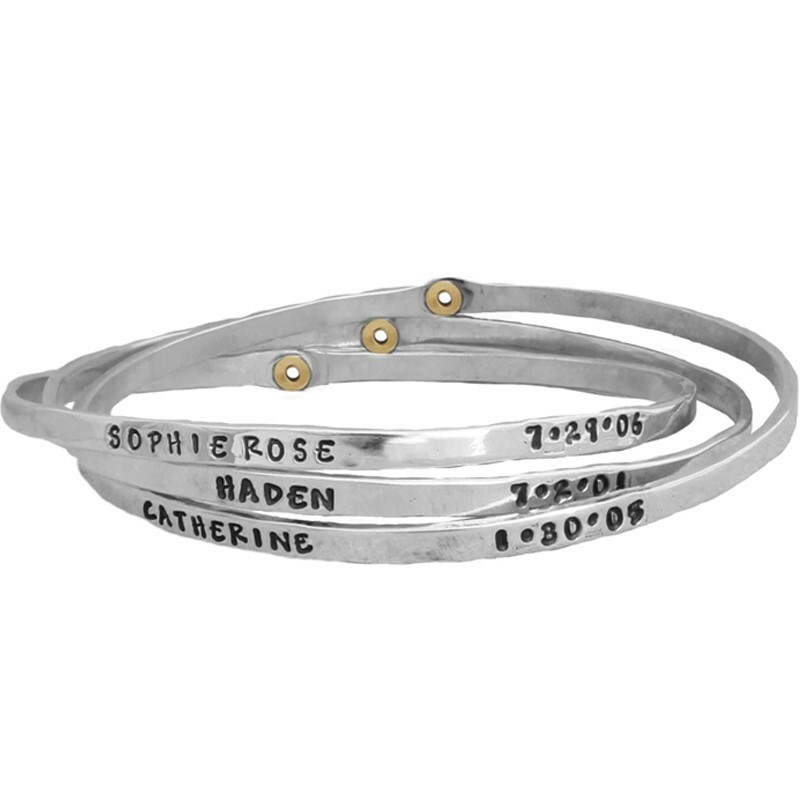 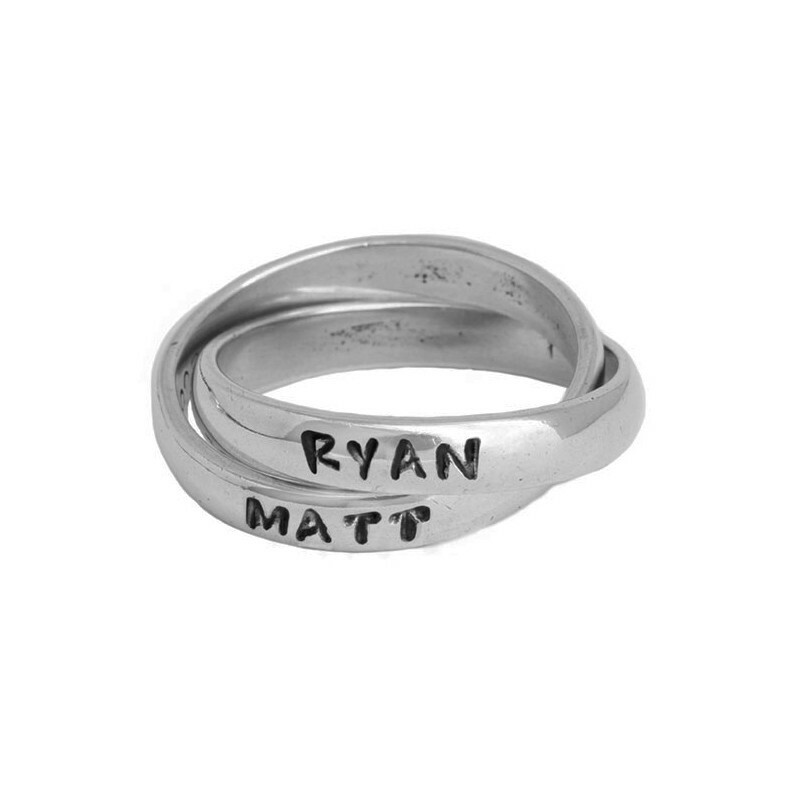 Show her how proud you are of her with a personalized name ring, birthstone ring, initial necklace, birthstone necklace or a bangle bracelet. 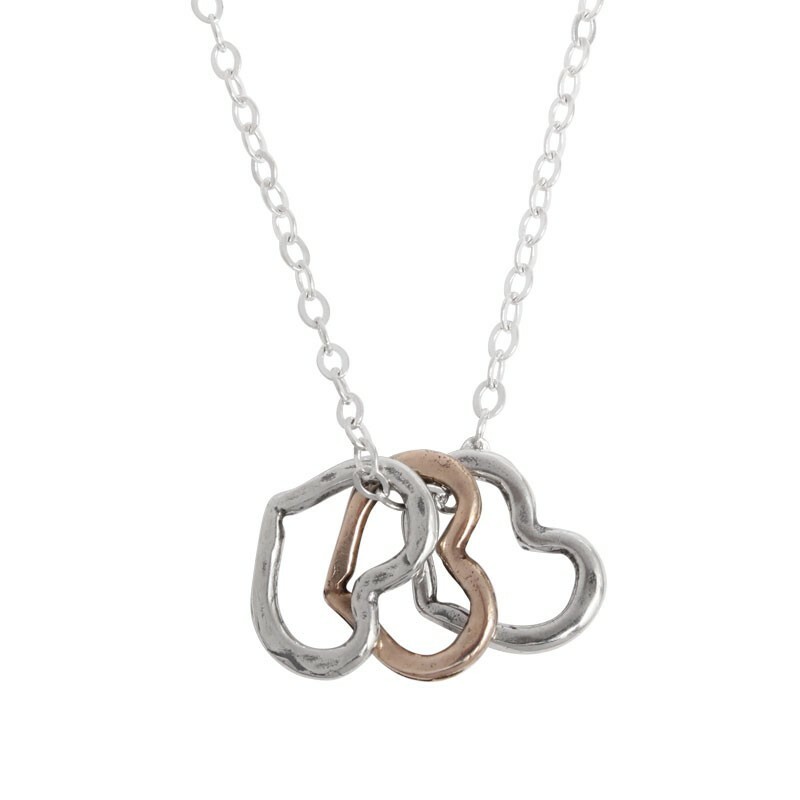 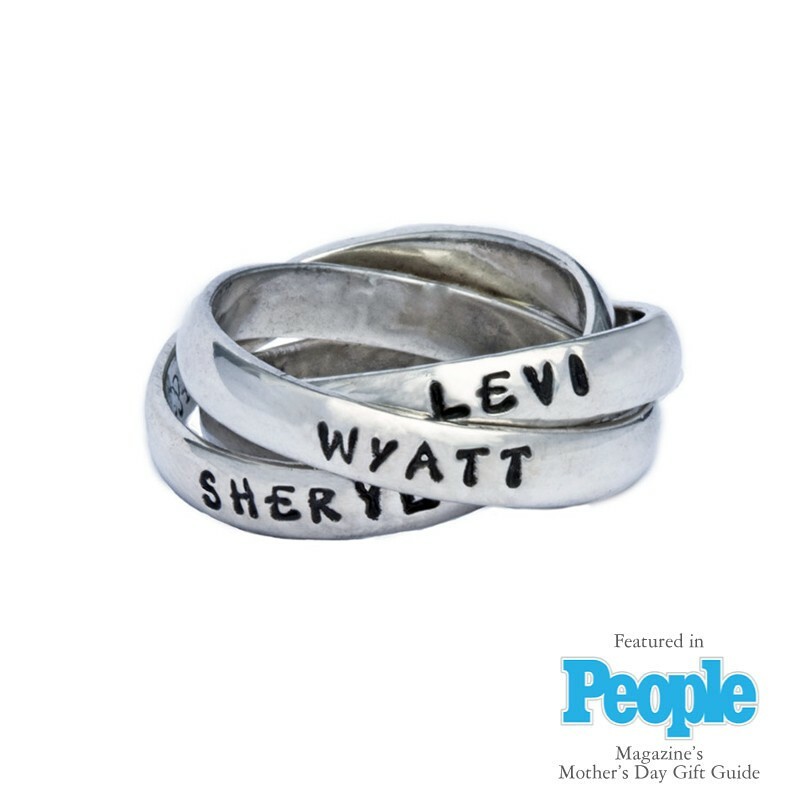 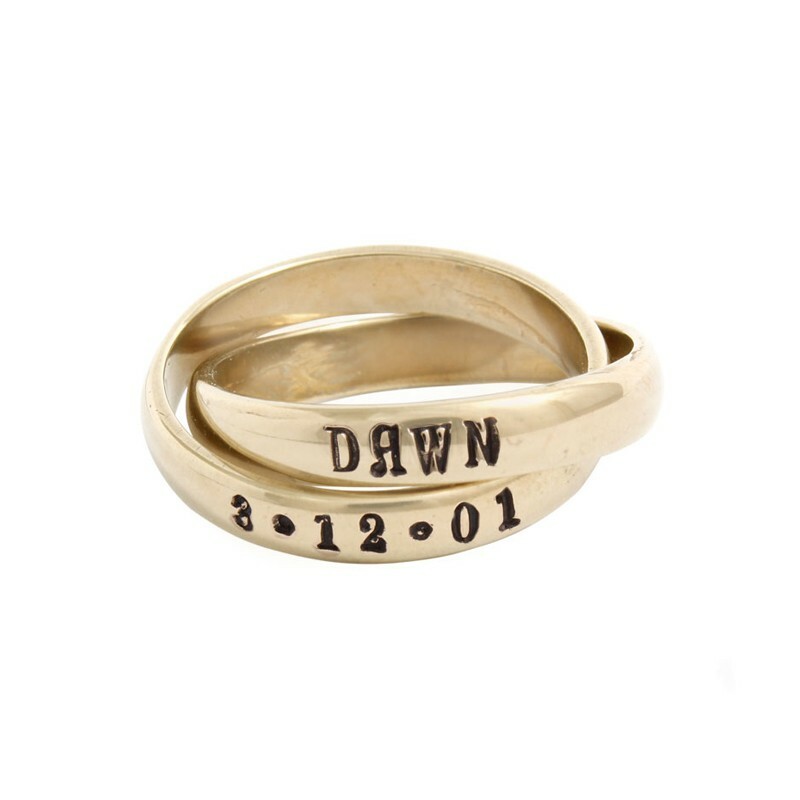 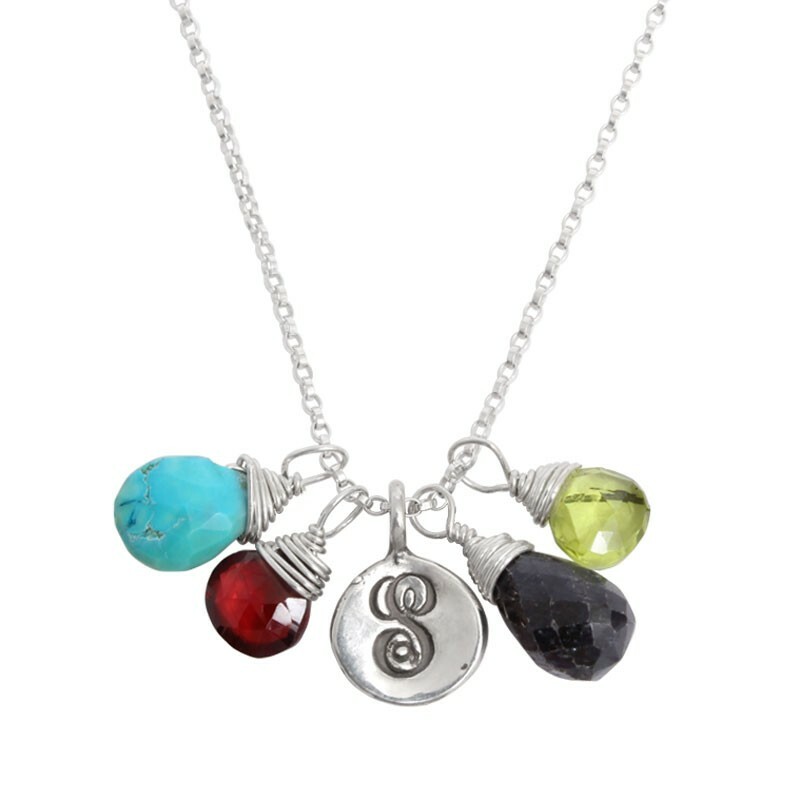 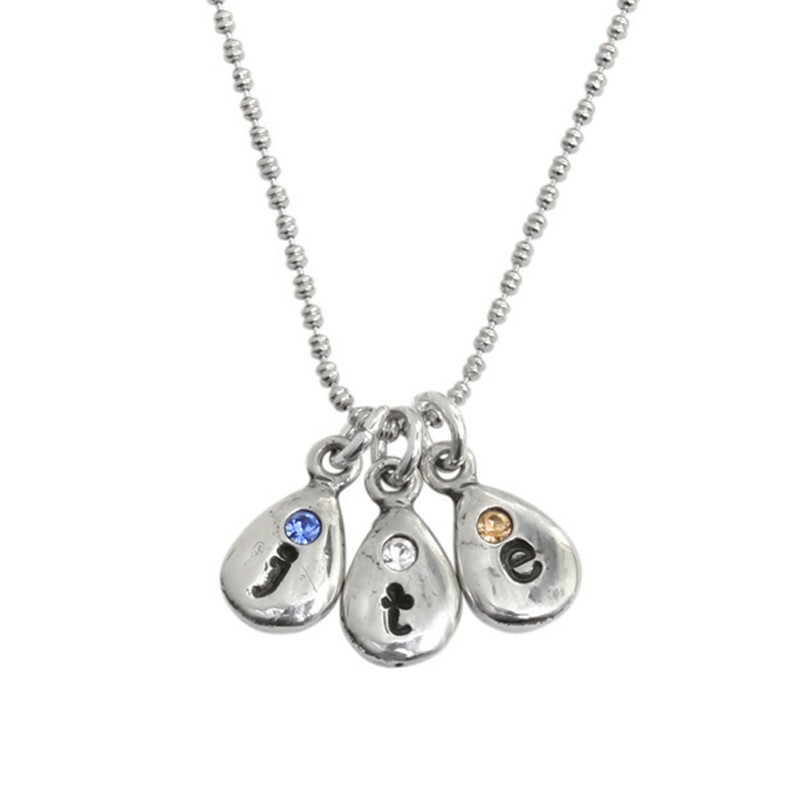 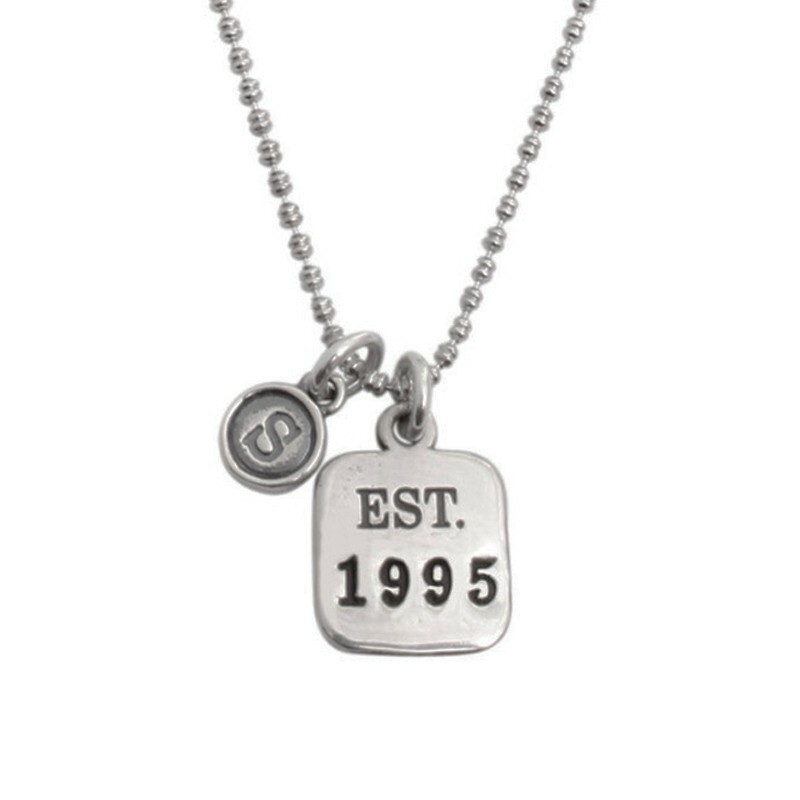 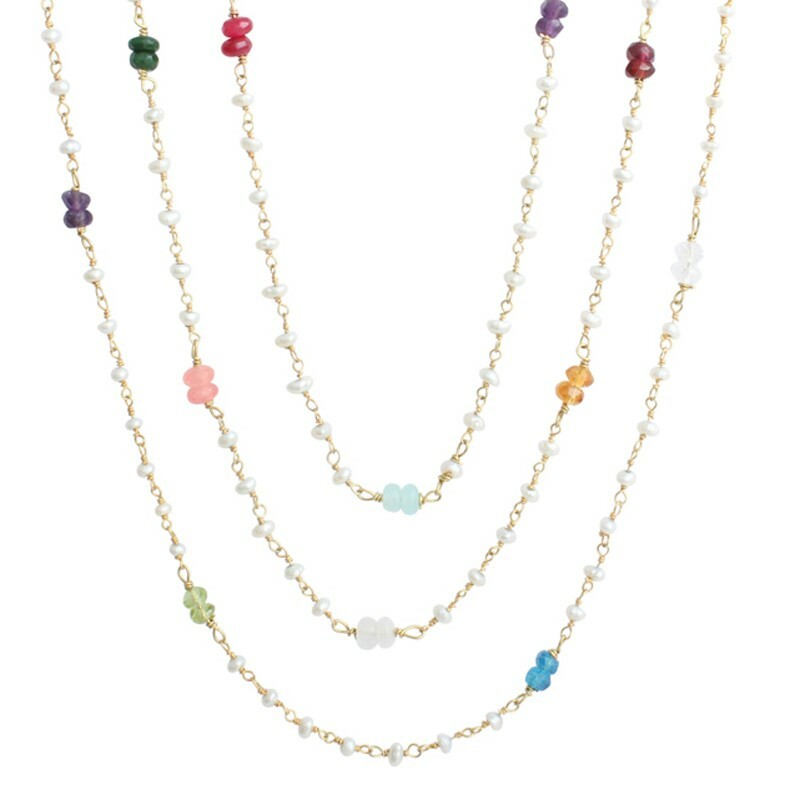 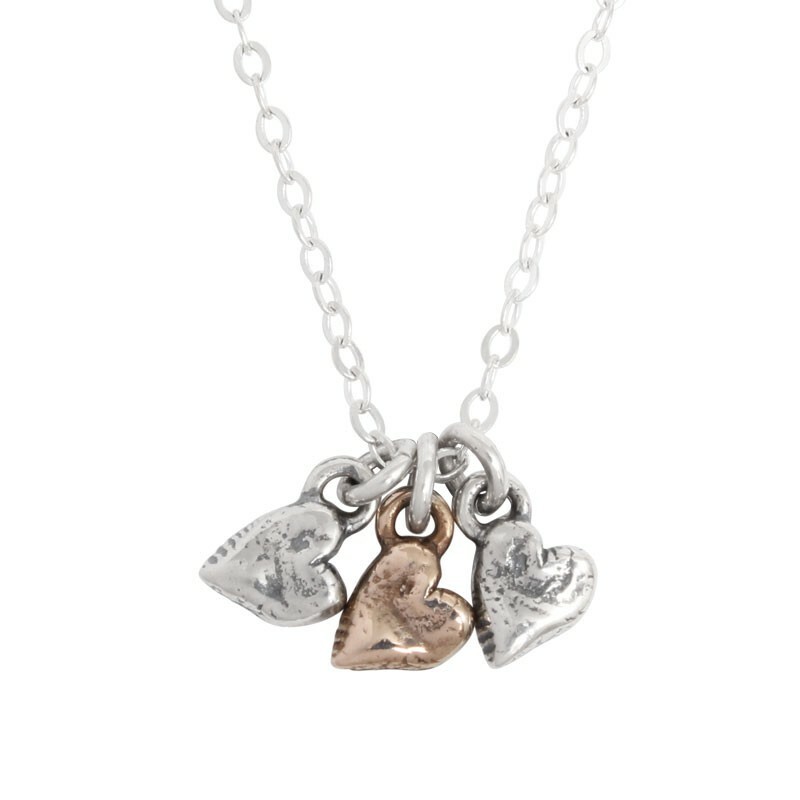 We specialize in mom's jewelry so you are sure to find a perfect gift that is both meaningful and special.